Tossing and turning makes for a difficult night’s sleep. One reason for such restless sleep is the temperature of our room. 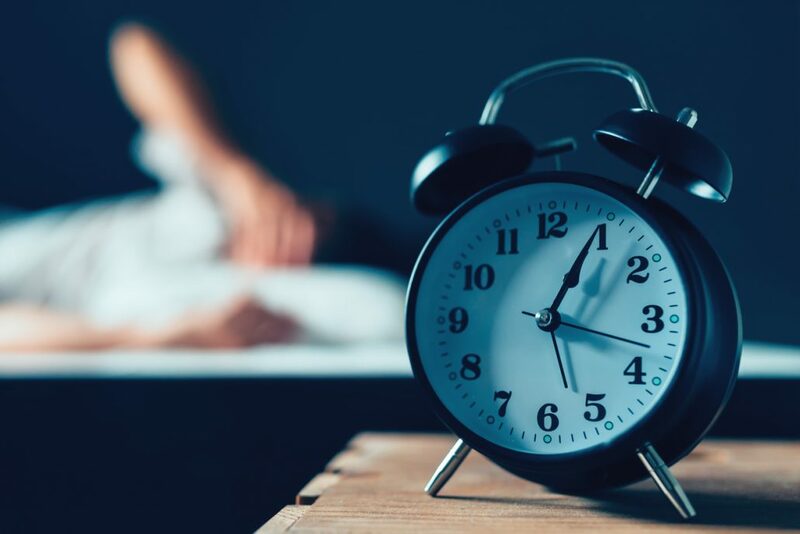 Most of us think the thermostat is the solution, and we start the battle to push the temperature up or down, looking for the right balance and further disrupting your sleep. What if you could stay put, comfortable in bed, and let your mattress regulate the temperature for you? Wool is a material with the property to insulate without trapping the heat, making for a very toasty warmth and a comfortable cool. Since the average person loses 5 pints of water when asleep, you want a mattress made from a material like wool that wicks away moisture instead of trapping it in your mattress. When shopping for a mattress that will keep you sleeping peacefully in the summer or winter no matter the temperature, look for a wool mattress. Smooth As… Wool. Wool retains its properties for letting air flow no matter how thick or thin you weave the fibers. Woven into a tight textile, your wool mattress will feel soft and smooth. The ability for wool to insulate and allow airflow still applies, no matter the thickness of the fiber. Like A Thermos. Just as a thermos insulates to keep your soup hot and your lemonade cold, a wool mattress will adjust to regulate your temperature. Wool wicks moisture away, and you won’t wake up in the middle of the night feeling clammy and searching for the thermostat. A Comforting Hug. Wrapped in cozy warmth, you will sleep gently and well, embraced by your luxury wool mattress like a familiar hug. No matter if you sleep on your side or your back, curled up or sprawled out, your wool mattress will support your limbs and body wherever it makes contact. Strength Like Steel. The durable nature of wool means that wear and tear does not affect your mattress the same as other fabrics. Wool is a tough fiber, and even though it feels soft, it will endure the daily use and test of time, keeping its form and function far into the future. 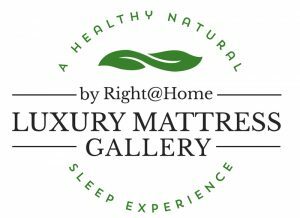 If you are tired of being tired, try a wool mattress from Luxury Mattress Gallery in Altamonte Springs, Florida. We have wool mattresses to keep you comfortable and sleeping well, and we can answer all your questions about whether or not a wool mattress is right for you.